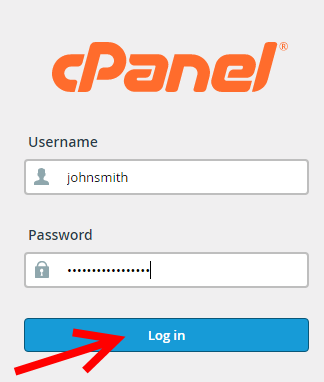 The cPanel backup wizard can be used to create backups of your Home Directory, MySQL Databases and Email Forwarders & Filters. 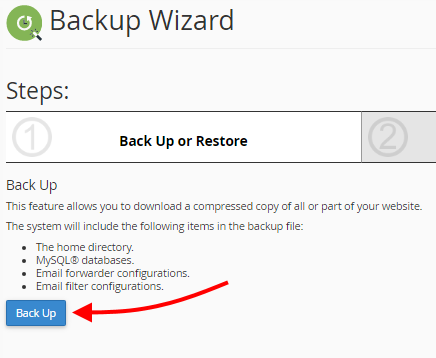 4) Select which backup you want to download. 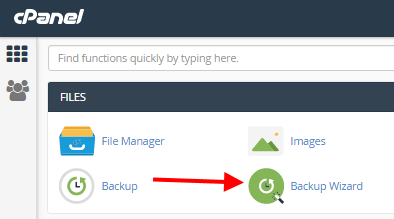 5) Select the file to be downloaded.